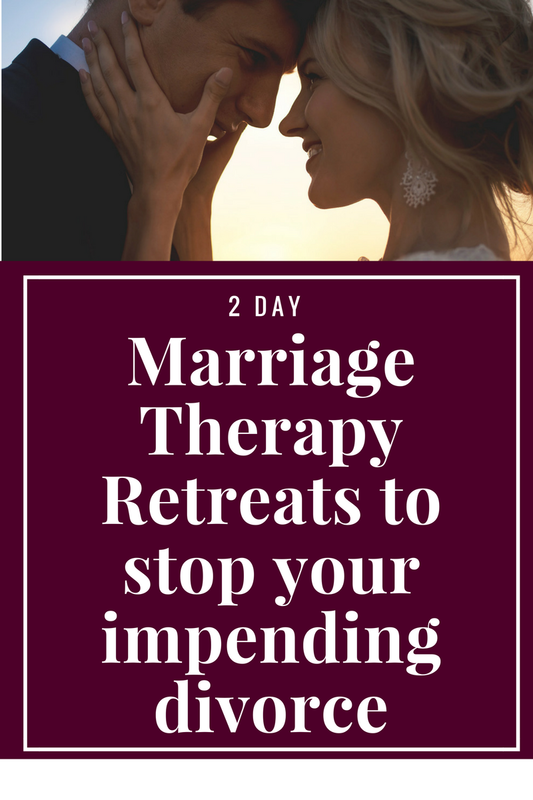 If you’re someone that is looking to save your marriage or relationship immediately and you’re not so keen on going to couples therapy in-person, online couples counseling services are your best option. Some couples are concerned about privacy and finding the time to leave their house to attend couples therapy with a marriage counselor. Online marriage counseling absolutely caters to that need. Additionally, if your spouse is deployed or is not currently living at home with you, you can still get the marriage help that you need through the convenience and simplicity of online marriage counseling services. 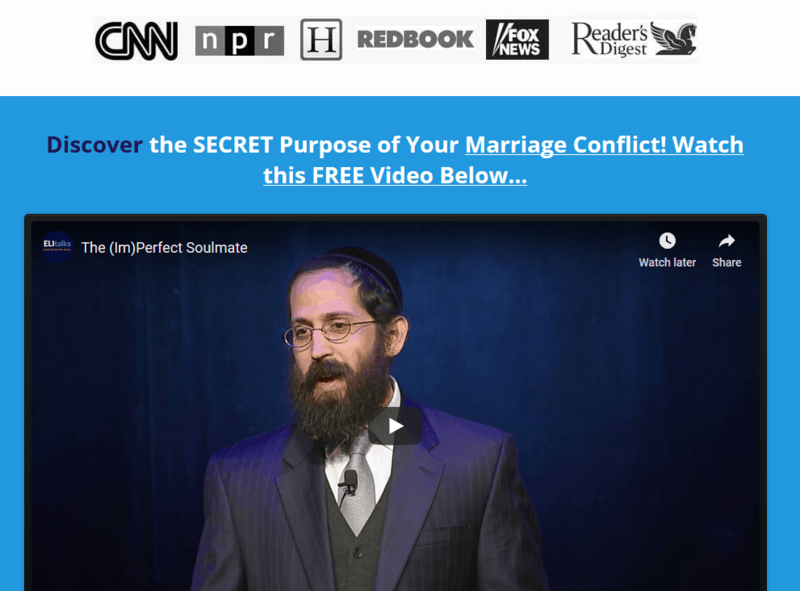 Is online marriage counseling as good as going to a local marriage counselor? In our practice, working over Skype or in person at our local Baltimore office, is the same in terms of what you will walk away with. 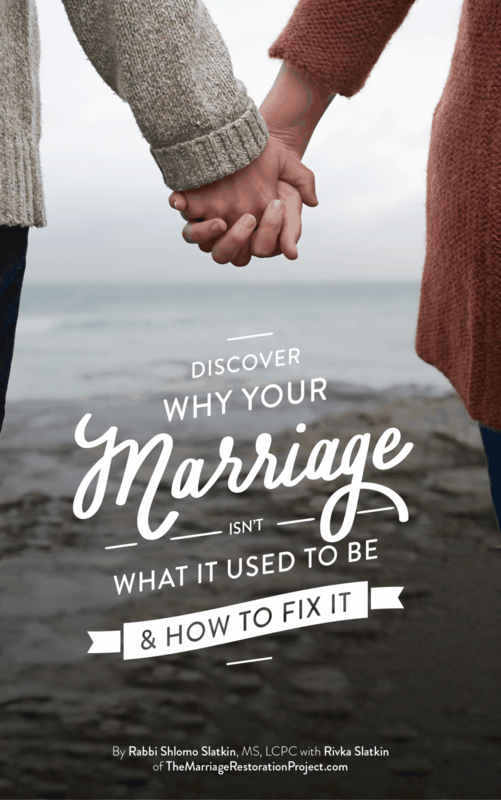 So much marriage counseling out there can unfortunately make things worse and that is due to many reasons. Our practice has a 90% marriage counseling success rate and we are very proud of how many families have been saved and the amount of couples choosing to stay together rather than separating or divorcing. If you’d like to work with us via Skype and benefit from our online marriage counseling option, schedule your appointment by contacting us at 443-570-7598.